From the moment it arrived off the truck I hugged it and just knew it was the start of a beautiful relationship. The customer service is reputable and they proved it. Everything about the mill is great and made my dream come true. Thank you Woodland Mills! 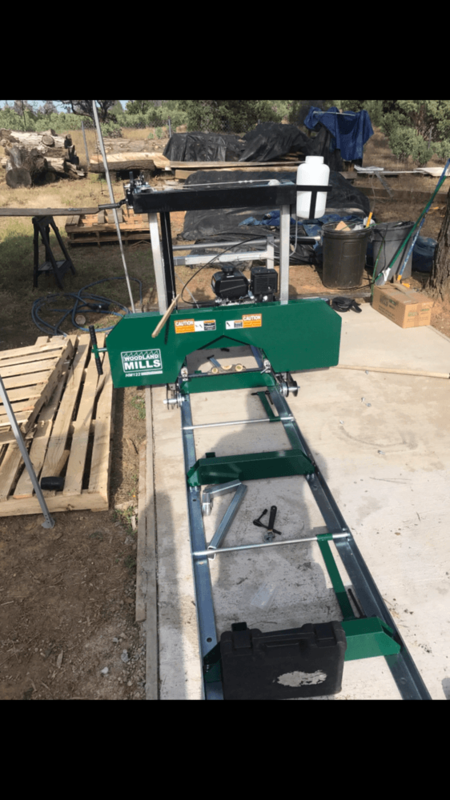 Awesome mill, simply the very best value for the money, and the customer service is second to none. I am very pleased with this piece of equipment. This review has been written almost one year after i bought it, not right after. HM122 has been a great little mill. It was easily assembled, its solid and cuts very well. So far I’ve cut a few hundred sq ft of maple, cedar and ash. It will pay for itself in no time at all! 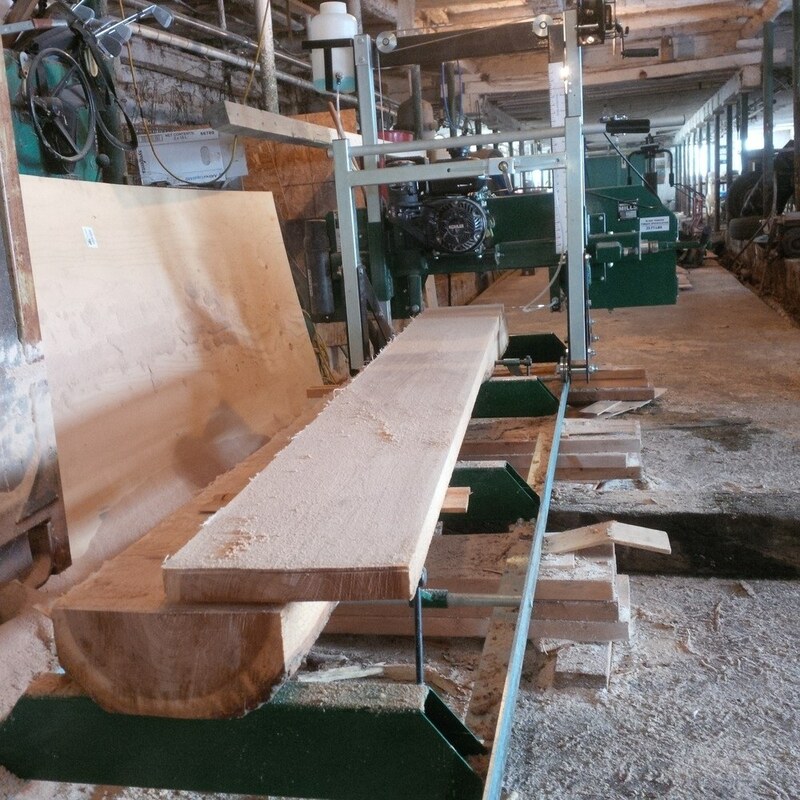 Woodland mills should be regarded as a top notch sawmill company in every aspect of the « process », from ordering to milling. 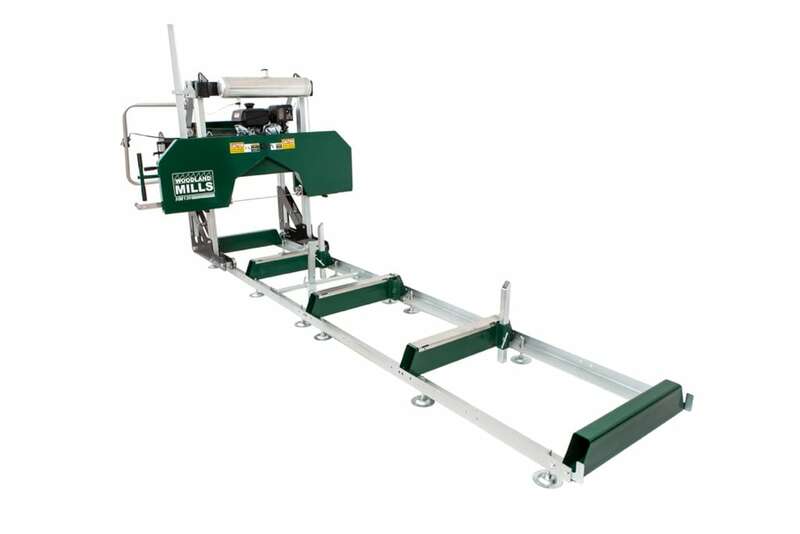 Mill is terrific but I’m not liking the way the rails attach to each other with small 6-8” piece of steel with holes in it, that piece should be much longer to help keep rails true to each other. But other than that great and amazing customer service! The customer service was the sole reason I chose woodland mills I’ve spent hours on the phone with at least half a dozen different companies that build mills you are by far most willing to awnser any crazy questions I had. Thank you!! Thanks for feedback Mike. The joining plates that attach the two sections of rails together should yield you with a good connection point. We're going to give you a call to understand how you have the track set up to see what we can do to help out. Thanks - Woodland Mills Tech. This has been a very satisfying experience. Great product, works perfectly. Exactly as adverised. Easy to hook up and easy to use. Excellent customer service. I highly recommend them. 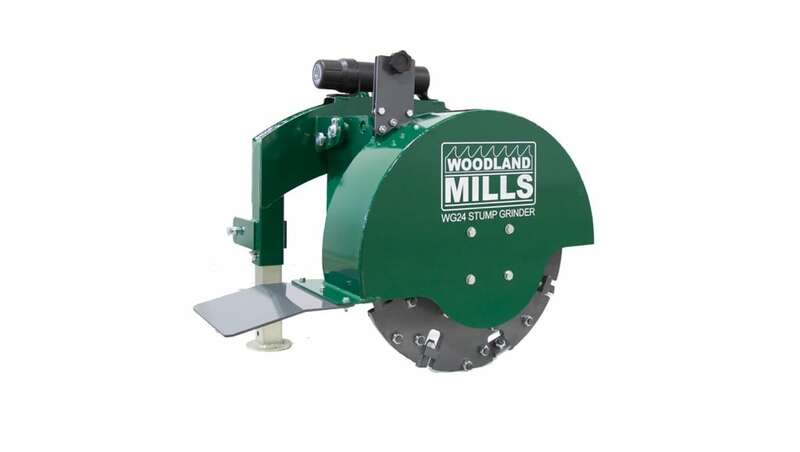 I have used my stump grinder for the last several months and it works great. I have hundreds of stumps that are in the way and now I just need to grind them flush so I can mow over them with the brush hog and not ruin the tractor tires or hit blades. I will say this,as much as I like the stump grinder I think your company customer policy is even better. Thank you for your superior service. Most other companies could benefit if they implemented your policies. Had my HM 130 for a couple of months now, best value for money available in here New Zealand, supplied out of Australia shipping took about 3 weeks, delivery was to home, great service, set up was a breeze. Thanks to Peter Towell in Australia for his service. I have sawn Radiata Pine, Chinese Poplar, Cypress macrocarpa, Western Red Cedar, Eucalyptus sp, all with no problems. 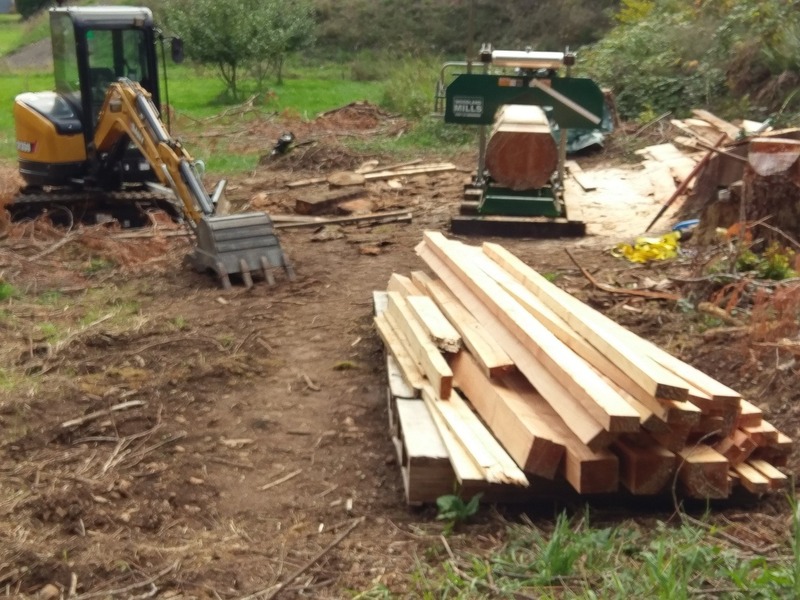 Here unless you have your own woodlot it is not easy to secure logs for milling, 92% of our native forests were strip cleared prior to the 1960s and what is left is wisely protected, so available sawlogs are usually fast growing introduced species. Luckily the previous owner of my property had the foresight to plant a mixed lot of trees in the 1970's so I have an ongoing source of logs which I am only just starting to get into. 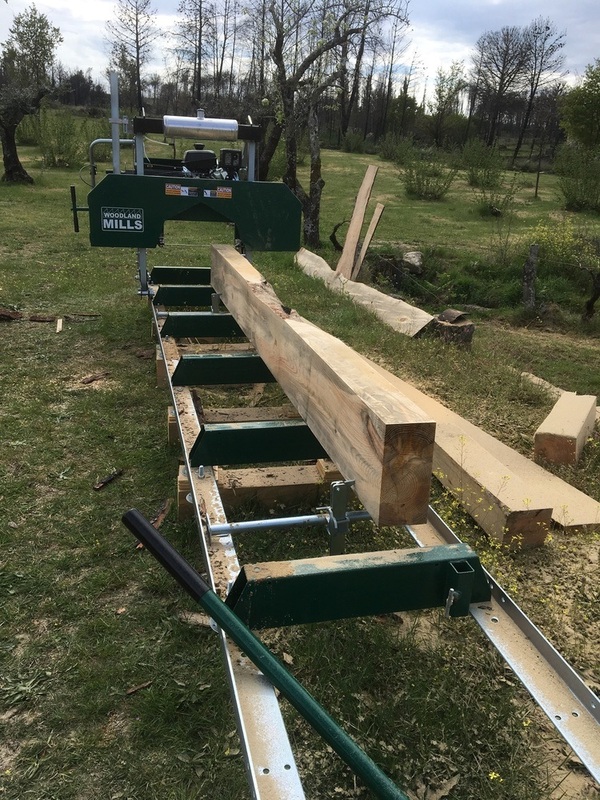 This saw is going to be invaluable to me to turn those trees into lumber for various projects and sale. 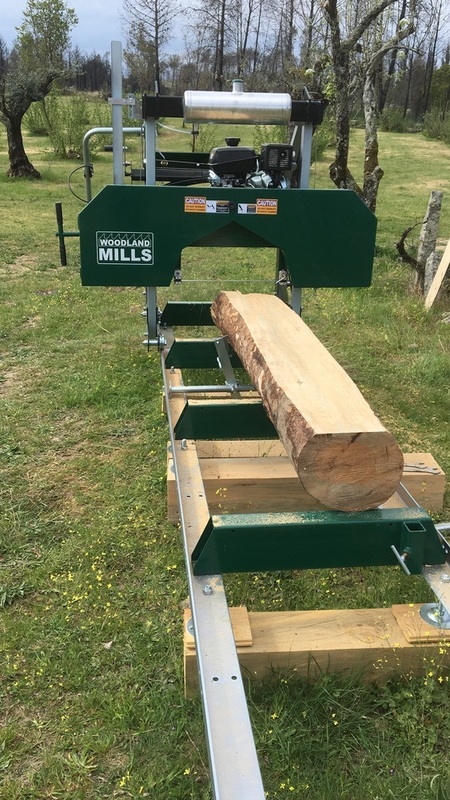 Hopefully the development of forestry equipment by Woodlands Mills will continue and we can look forward to more new and exciting products ahead. Wc88 my best purchase ever! Great machine, the build is strong and runs very smooth. I have used it very extensively and am very happy with product produced. My neighbor looked at mine running and ordered one for him self. 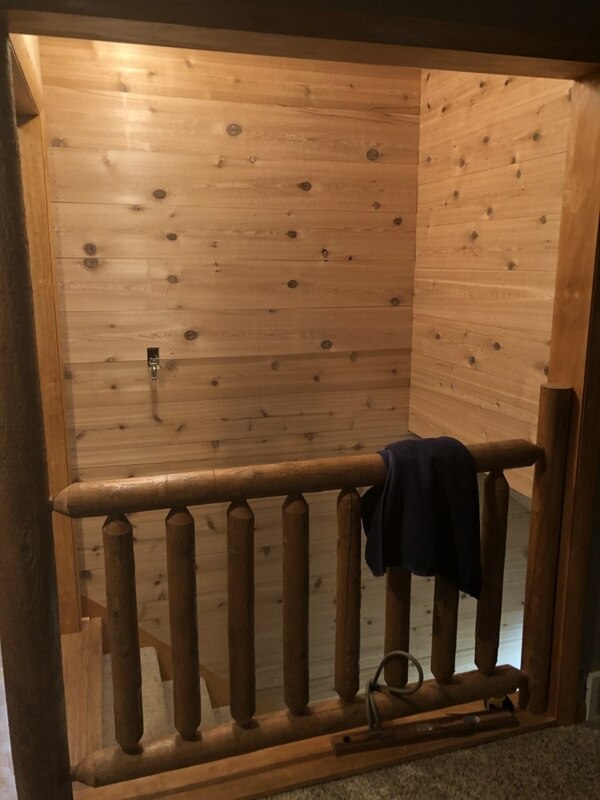 Very happy with the Australian agent whom I purchased from and before purchasing I was impressed by the video demonstrations on line from the Woodland website. I would strongly recommend a Woodlands chipper on build, safety and customer service. I compared prices and features for three weeks before settling on the WC68, and I know I have the best machine for my money and purposes. Woodland Mills' people made ordering easy, delivery was fast and accurate and assembly instructions were very good (and yes, read the instructions thoroughly BEFORE assembling!). The introductory video on Woodland Mills' website was also informative. I have chipped fresh and dried cedar, maple, beach, birch, cherry and poplar along with honeysuckle, buckthorn and sumac from small sticks up to 4" (maybe larger), and this chipper plows through all of it. I did manage to stop it with a 5" x 7" oval-shaped tree trunk, but that was an unreasonable overload - I disengaged the PTO, wiggled the tree, reversed the auto feed and re-engaged without incident or shearing the pin! 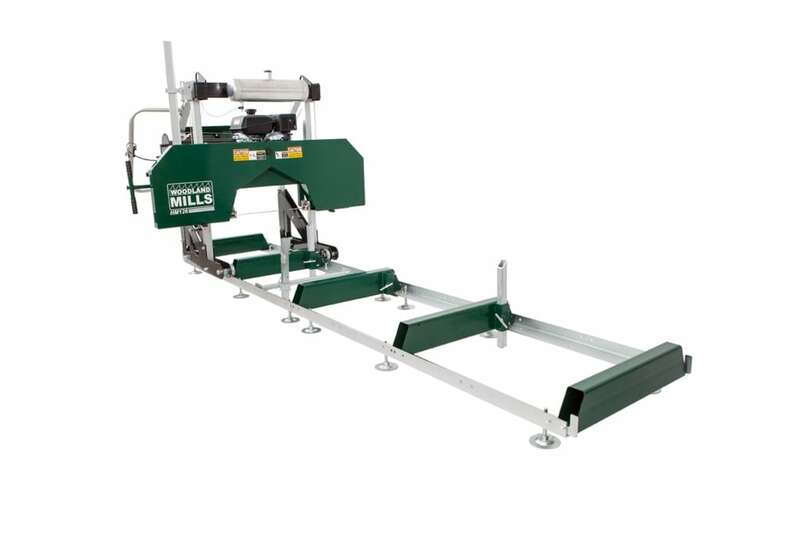 The auto feed speed control is handy for regulating the size of the chips as the size of input changes - just another feature that makes this chipper a great value. By the way - the auto feed is an extremely valuable labor and time saver; much more than I expected. By partially cutting the branches on a tree, or the sub-branches on a large branch, I can feed without jamming in the chute, and without having to handle more cut pieces. I have put between twenty five and thirty hours of chipping on the WC68 so far, and don't notice any reduction in performance; I know I'll have to flip and then sharpen the blades eventually, but even the quality of the blade metal is impressive. Only time will tell, but the overall material quality, machine design and customer service/support are exceptional from the start. 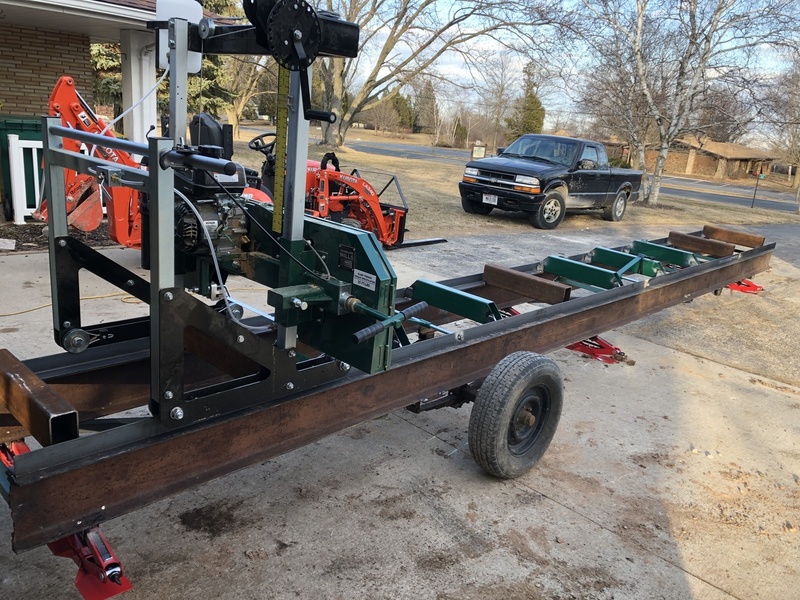 This stump grinder is one of the best tools i have purchases,it works perfect on the property that we are clearing.Have not had any issues with it, connects to my tractor with no trouble and the clutch works great. I have already recommend this to several of my neighbors. Woodland Mills are some of the best people i have work with, very helpful and customer friendly. Good product with great service! I am glad I went with this machine and not the competition. The customer service woodland mills provides is outstanding! The sawmill is awesome! Cuts exactly what I need. The service is just as good if not better! Small businesses like this that care about you and their products are hard to find. Getting a live person who can help is great. 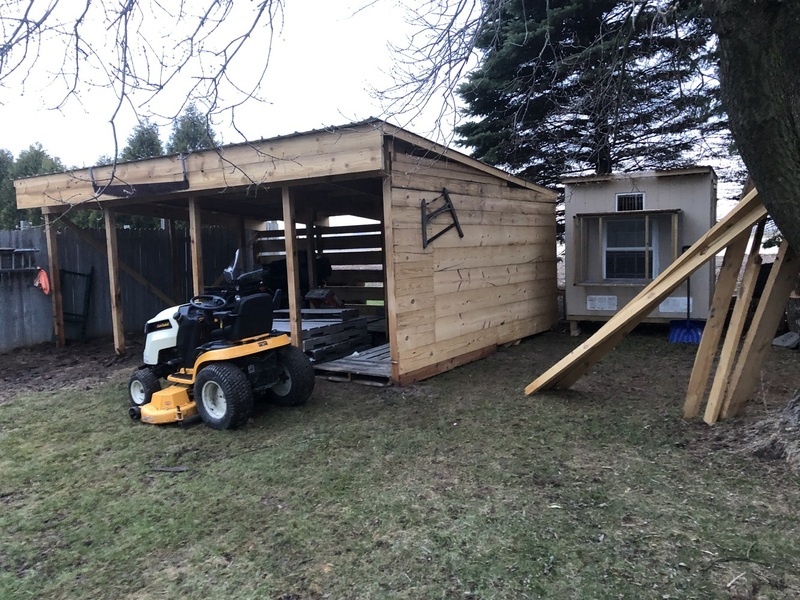 My neighbor likes it so much, he wants the same one but on the trailer. Thanks Woodland Mills! Hands down the best money I've ever spent. It's done everything I've needed of it, at a level of performance I wasn't expecting out of a mill that size. Easy to use, maintain and assemble. And everyone that I spoke to has been very helpful both before AND after my purchase. Very pleased. This milll was incredabley easy to assemble and get started milling. I was missing 2 of the adjustable feet when it arrived customer service is top notch, they never missed a beat getting the missing parts shipped out to me. Many company’s are nice before they get your money but this one that is helpful after they make the sale.